Cultural Connections is a free arts and culture roundtable. We will meet Oct 10 to discuss engaging your organization's community. 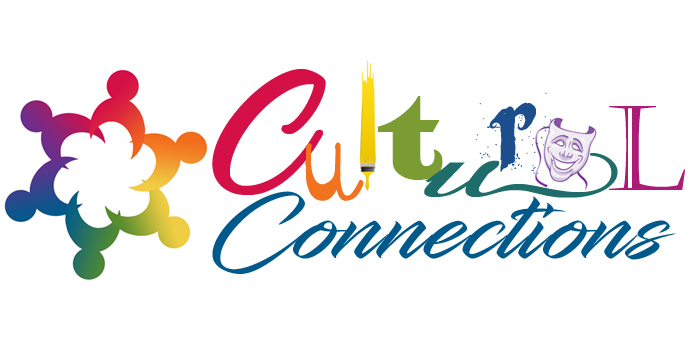 Cultural Connections, a free arts and culture roundtable, will be held Oct. 10 at 7 PM in the Community Room at the Franklin Public Library (118 Main Street, Franklin). How do you effectively engage with those in your community? What have you tried that has worked well, and what has not? How is your engagement different through social media vs email vs in person at an event? Is it enough to engage with those already committed to your cause or organization? We will discuss all of these questions and more, plus share some creative ways you may not have thought of to encourage community participation. Come share your thoughts on the subject. A great opportunity to network! Received this from a friend? Subscribe to our email list.